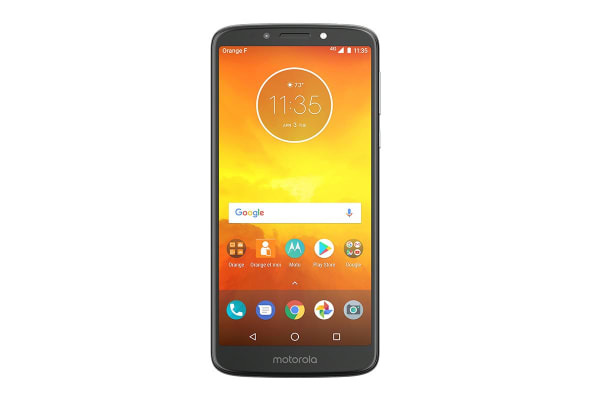 The new Motorola Moto E5 is all about getting more – without having to spend more. 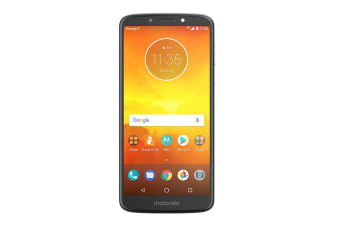 It features a 5.7” Max Vision display and a 4000mAh battery, all in a compact, comfortable design. 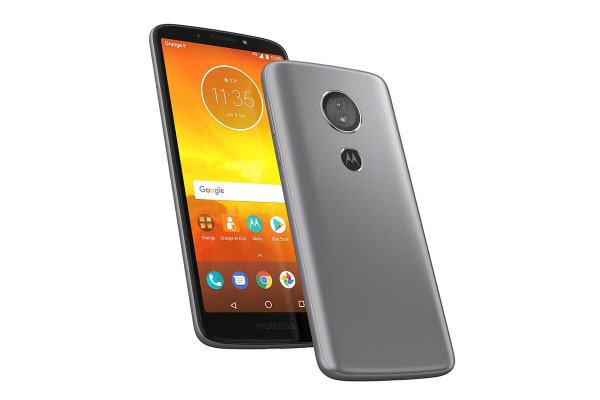 With an arched back and a rounded glass front, the Motorola Moto E5 compact design is so comfortable to use with just one hand it’ll make you smile. Unlike traditional displays, the 5.7” Max Vision screen has a unique 18:9 aspect ratio, so you can see more at a glance. Do less scrolling on websites. Get a crazy-wide landscape view of your favourite games. All without sacrificing comfort, thanks to a slim design and a narrow bezel. Taking great shots is easy. The 13MP camera gives you phase detection autofocus. It focuses in the blink of an eye, so you never miss capturing the moment. Touch the fingerprint reader to wake up and unlock your phone instantly and lock it again when you’re done. It’s discreetly located within the phone’s iconic logo, so you hardly know it’s there until you use it. Watch movies for up to 15 hours on a single charge, thanks to the 4000mAh battery. And when it’s time to power up, the 10W rapid charger gives you a quick burst of power when you need it most.